Whether you are struggling to pay off debt, need help understanding how to create a personal budget, or are trying to build credit, you can benefit from credit consulting. At 360 Credit Consulting, we understand that managing finances is not something that comes naturally for everyone, and we are happy to help. Continue reading today’s post to learn about some of the ways that we can help you, and then contact our office in Austin to schedule your free credit analysis. Paying off debt can be one of the most overwhelming feelings, but it doesn’t have to be. When you contact our team at 360 Credit Consulting, we will get to work right away to help you get out from the burden of debt. We can look at your options for consolidating debt, as well as options for lowering your interest rate. There are a number of tools at our disposal that we can use for your benefit when you hire us to help you get your financial records back to the way that you want them to be. There is no reason for you to feel as if you are struggling through this problem on your own. Contact us today and let us create a plan to help you pay off your debt. A budget is an estimate of income and expenditure for a set period of time. Creating a budget is one good step towards helping to get yourself out of debt. While it may sound like a simple concept, it is not always such a simple concept to put into practice. Creating a budget can be a bit of an art form, but it does not have to be intimidating, especially when you contact 360 Credit Consulting to help you determine the right budget for your needs. Generally, people want to create a budget so that they know exactly how much money they have coming in and whether or not they need to cut down on their expenditures. If you find yourself in a financial hole each month, it is possible that you are overspending and need to decide to cut out some “extras” for the time being. Building personal credit may sound difficult, but with time and effort, you can achieve the credit score you deserve. 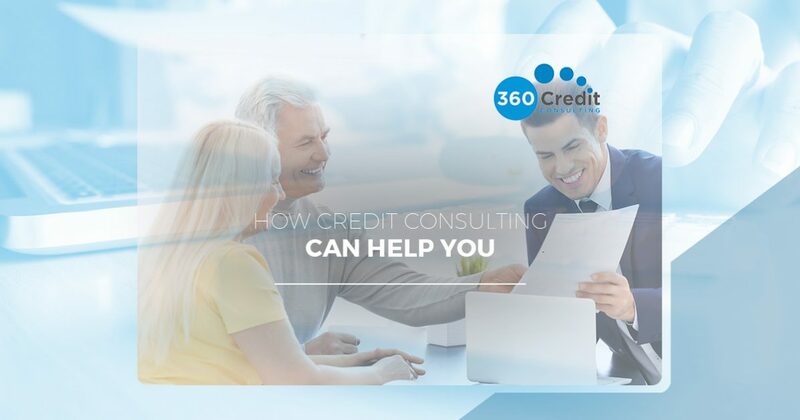 At 360 Credit Consulting, we work with each of our clients to help them learn how to manage their debts and loans in such a way that they are able to begin building the kind of credit that will benefit them in the long-term. While you may not have had complete control over the factors that caused you to develop poor credit, with our help, you can take back control and build the good personal credit that you need. Contact us today and let us help. Financial matters can seem overwhelming at times, which is why our team at 360 Credit Consulting in Austin wants to help. We have the experience and knowledge that you need to not only better understand your finances, but to also take back control. Call today for your free credit analysis.